One of the most famous warships of the US Navy, also known as “Mighty Mo” has left her mark in military and national history of the United States in the 20th century.From grandiose construction through participation in the battles of World War II and the signing of the Japanese surrender, to significant roles in blockbuster movies, the USS Missouri became a monument of American merit and a witness of the struggle of Americans for truth and justice. The USS Missouri was named after the home state of Senator Harry Truman, and it was the fourth warship in the Iowa class. As for the history of this ship, first drafts were done in the 1938 by the Preliminary Design Branch. Construction started in the Brooklyn Navy Yard in 1941. In mid-January of 1944, construction was finally completed and in June of the same year she joined the fighting. This same year was generally marked with significant Allied progression. A massive battleship, the USS Missouri weighs in at 45,000 tons, length 207 meters, and could accommodate nearly 3,000 crew members. After modernization in the mid 80’s the maximum number of crew members was reduced to 1850 people.Maximum speed of the USS Missouri was about 60 km/h. The military equipment on board was impressive. The ship had two large groups of cannons with ranges of 32 km and 14 km, and she had installed an anti-air defense. 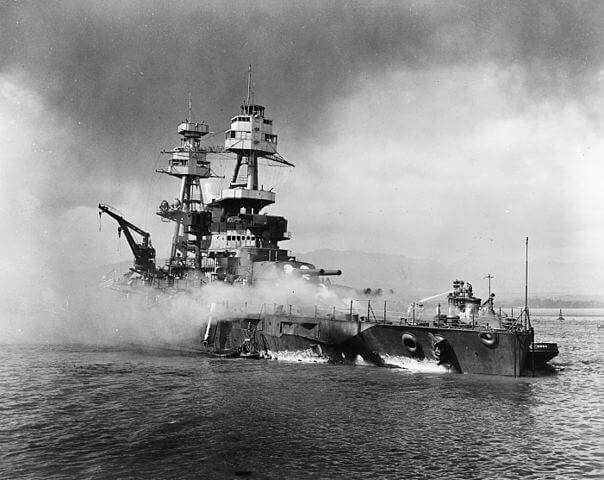 During the war, the battleship USS Missouri had a very important and active role. The first time when the ship participated in a fight was in a direct clash in mid-February of 1945, when she attacked Japan. The USS Missouri provided support to Allies troops during the landing on Iwo Jima, and participated in the attacks on Okinawa at the end of March, 1945. The following month, the USS Missouri was damaged in a kamikaze attack. In mid-1945, she led the fleet while disabling the Japanese army and seizing control of the Japanese islands. After the nuclear bombs were dropped on the Japanese cities of Hiroshima and Nagasaki, Japan was forced to surrender unconditionally. Japanese Minister of Foreign Affairs, Mamoru Shigemitsu, in the presence of General Douglas MacArthur, Chief General of the US Army and other senior representatives of the Allied Army, on 2nd September of the 1945 signed the surrender of Japan, right on the deck of the USS Missouri. With that, Japan was officially defeated and World War II was over. After this most significant event, the USS Missouri continued her journey to Europe, where she participated in missions to strengthen the anti-communist bloc. She also participated in the Korean War from 1950 to 1953, before retiring. That was until the early 80’s when the new changes in policy toward the Navy resulted in reactivation of the USS Missouri and modernization of the ship. She actively participated in the Gulf War in 1991. Finally, on March 31, 1992 USS Missouri was decommissioned, and was officially withdrawn from military use. In 1998, the USS Missouri became property of the USS Missouri Memorial Association and was moved to Pearl Harbor Hawai‘i. Since then the ship has been restored and adapted for the needs of tourists, lovers of history and curious visitors. 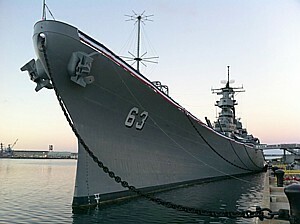 In addition to his war history, USS Missouri has a film history too.The first film in which appears USS Missouri was “Under Siege” from the 1992.The movie “Under Siege” was directed by Andrew Davis and nominated for an Oscar for best sound and sound effects.The group of mercenaries led by CIA operative Bill Strannix (Tommy Lee Jones), with the help of the ship’s officer Krill (Gary Busey), takes control of the US warship with several dozen nuclear warheads.This action hit from the early nineties, “Under Siege” in world cinema earned $156 million, with a budget of only $12 million. The most recent film attached to this ship is the blockbuster from the 2012, Battleship.Peter Berg directed and produced this epic action-adventure that takes place at sea, on land and in the air where our planet is fighting for survival against a superior force. The Battleship USS Missouri has certainly earned her place in US military history. 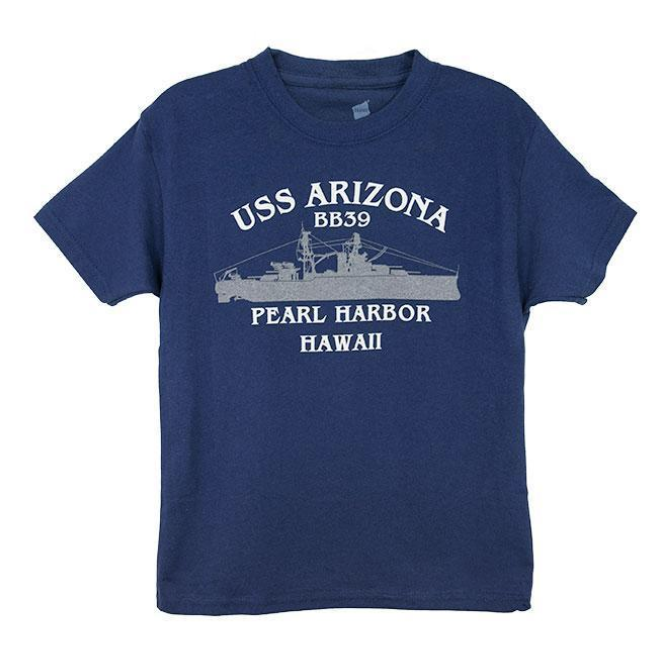 She is an impressive site to behold and an important part of anyone’s visit to Pearl Harbor. Current Security restrictions prohibit unauthorized personnel from driving to Ford Island where the USS Missouri is located. 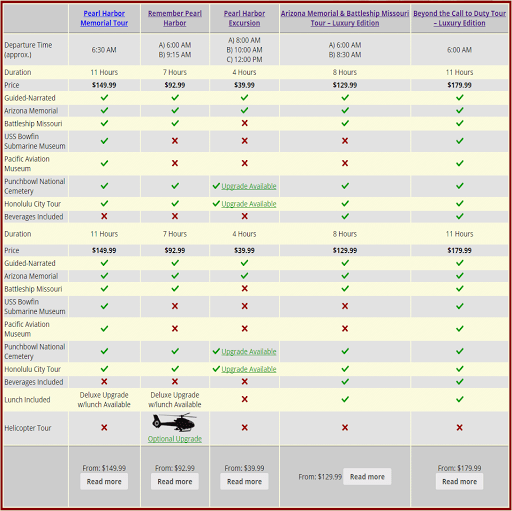 You can visit the USS Missouri on one of our Authorized Tours.